On Saturday during a booksigning at Stitches East my phone rang. I excused myself to pick it up - my phone never rings so it had to be something important. The voice: "Hi Kristin. It's Debbie." Me: "Oh, Hi Debbie," I said non-chalantly. Meanwhile it my little old head I'm saying "Oh my god, it's Debbie Macomber calling me! OMG, OMG, OMG!" Debbie wanted to meet me and I wanted to meet her. We made a plan to meet at 3 p.m. and let me tell you, this girl who is ALWAYS late was 5 minutes early! I waited the littlest bit and then met up with Debbie and her lovely assistant Renata. I thought we were going to have some coffee but they hadn't yet eaten lunch. We whooshed off to the very nice hotel restaurant to meet up with Christina Skye. Oh geez - I sat there all flummoxed and tongue-tied, not really knowing what to talk about. You know, when you meet someone new and you are just getting to know them. Too bad I didn't order myself a glass of wine. After a few awkward minutes we settled in. I was fascinated to hear about the romance novel business. It's a far cry from writing knitting books, let's just say. Debbie has over 100 books in print! Christina has over 30. They are both on the NYT Bestseller list. Debbie has an assistant and staff. (wow, I certainly would love that, I think. Here's the story about my staff). She has a writing office on the third floor of a building that also houses her yarn store - A Good Yarn Shop - and her staff. And then Julia arrived - my friends who she was hanging out with had to leave and so she joined us. She ordered a chocolate confection. I was a bit nervous about having my 12 year old daughter joining in but the women were so incredibly gracious. Julia asked Debbie so many great questions. She was especially interested to learn about how Debbie's books are turned into movies - the process, the input Debbie has, who starred in them and more. Julia had a great time. And then yesterday a package arrived addressed to Julia. 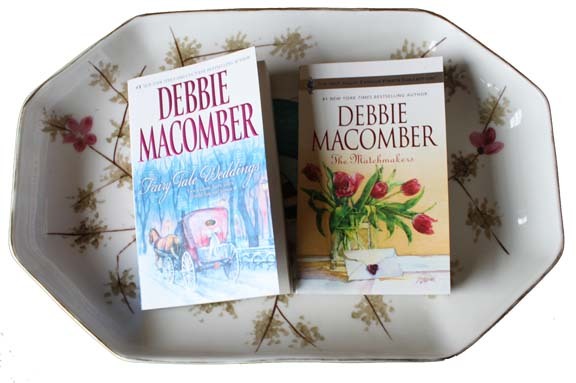 In it were two of Debbie's first books - The Matchmaker and Fairy Tale Weddings. How sweet was that? Julia is thrilled. Somehow we're going to have to see if we can watch the new Debbie Macomber movie "Call Me Mrs. Miracle." It's coming up November 27. And look for the upcoming (April 2011) new book called "The Knitting Diaries" which is co-authored by Debbie, Christina and another author friend of theirs Susan Mallery. 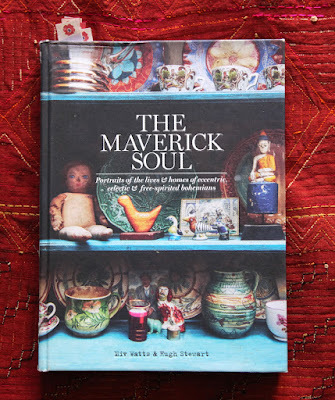 More knitting in books - it is sure to bring in more knitters into the fold - let's hope! Thank you Debbie, Christina, and Renata for being charming lunch dates and giving me a look into your world. It sure was fun to meet you! Debbie Macomber has a Knitting Club on-line here. 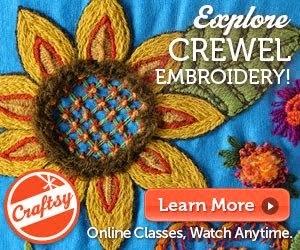 Christina Skye has a knitting page here on her website. Look at this lovely new self-published book. And the cover in particular of this new sock book. Good weekend everyone. There will be a great contest next week. Come back to see what I've got for you now! I sooo hear you on the whole "STAFF" issue! Me-Myself-and-I just "recovered" from doing our first "low-end" Craft Fair of the Season... Small car, MUCH Stuff, No sleep, iffy back, NOT so Young, and oh, Look, Black Ice in the Parking Lot...! I still don't know HOW You do it?! Personally, I'm becoming rather fond of the thought of adding the use of Mind-controlled [younger] CLONES to my Lottery-Win-WISH-List! how fun for you! Isn't debbie a sweetheart! She literally lives down the road and town is small, glad you had such fun! So glad you had such a nice day! I have to say the cover of Cookie's new book just sucked me right in... the greens, the dress, that tree is awesome! If that's not a wood nymph what is? I imagine a dragon peeking through the trees at her... very cool!